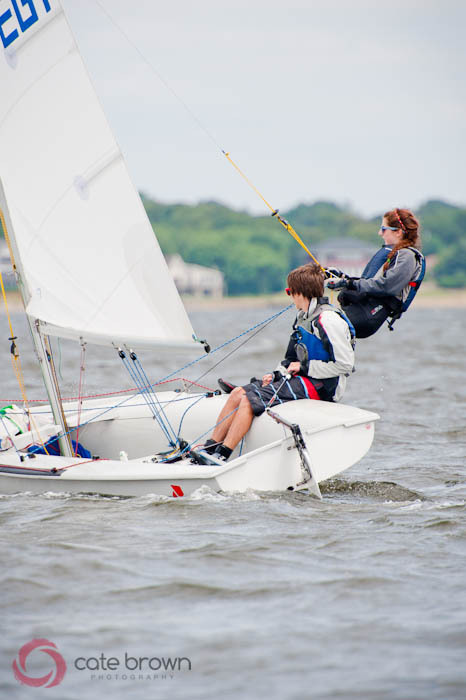 I always loved traveling during the junior sailing season. 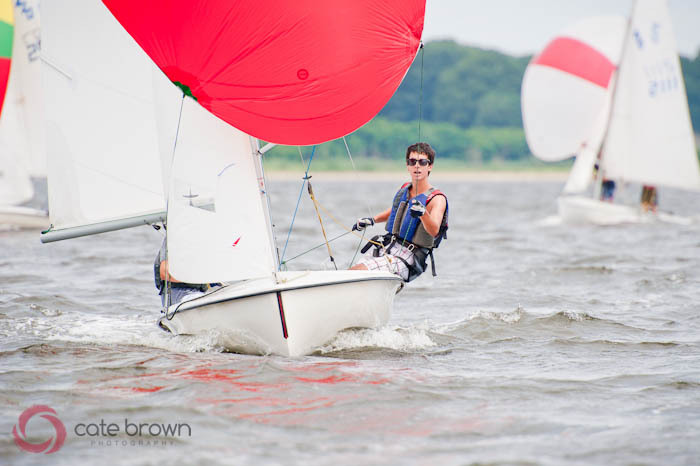 Fleet racing on the bay had it's perks but when you travelled to that other sailing program to see friends from High School that you don't see during the summer, and you team race them (and you beat them! ), well that's got it's perks too. 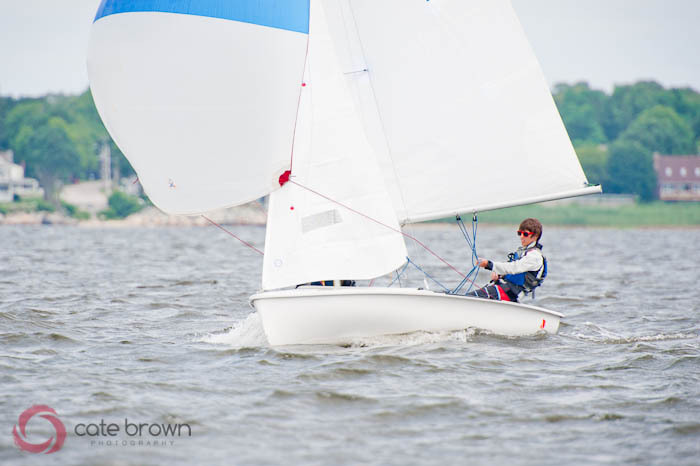 There's a lot of fun to be had with inter-program competition, but team racing has been phased out of the junior summer sailing schedule for Narragansett Bay. Luckily, WSA and GBSA have seemed to fill the gap with a joint practice! It wasn't too formal but it gave the kids an opportunity to see other sailors on the bay, make a few friends, and hopefully do it all over again in a week or so. Hopefully this joint practice will happen again soon (and show a few pictures of the fun)! More at www.catebrownphoto.com.